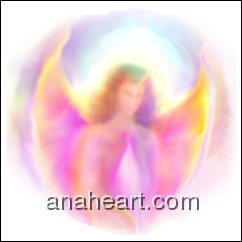 This entry was posted in Angel Message for Today. Bookmark the permalink. 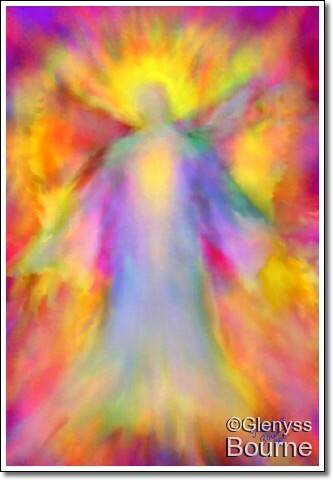 ← Angel Message for Today-Angels are Everywhere!